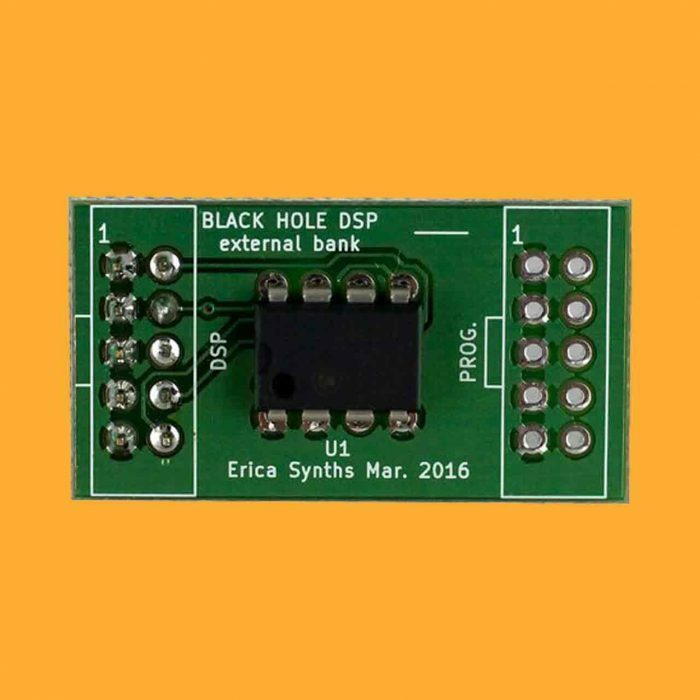 DSP FX expansion ROM adds third extra bank with 8 new effects to your Black Hole DSP! Shimmer reverbs, gritty distorted delays and fun mini loopers will take your Black Hole DSP unit to the next level of fun. MONO DELAY – Classic delay effect from the beloved Pico DSP with nasty feedback. SHIMMER+ – Number 1 request from all BH DSP users. 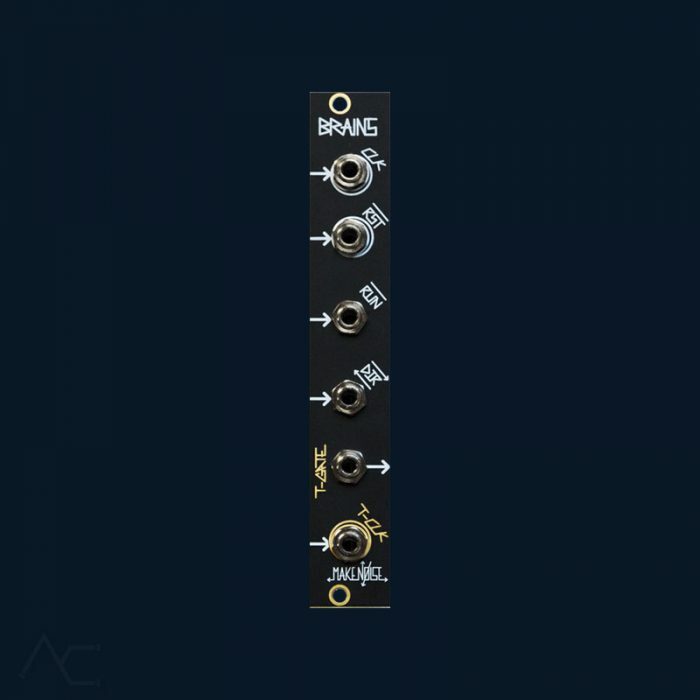 Shimmer+ is a reverb algorithm with a +12 semitone pitch shifter in the feedback path. 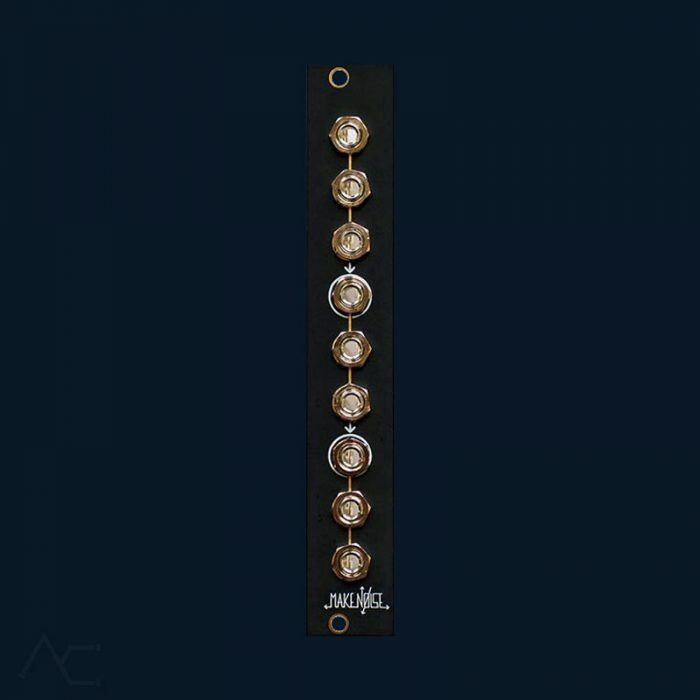 SHIMMER DRIFT – Reverb similar to Shimmer+, but with adjustable pitch shifter instead of amount setting. 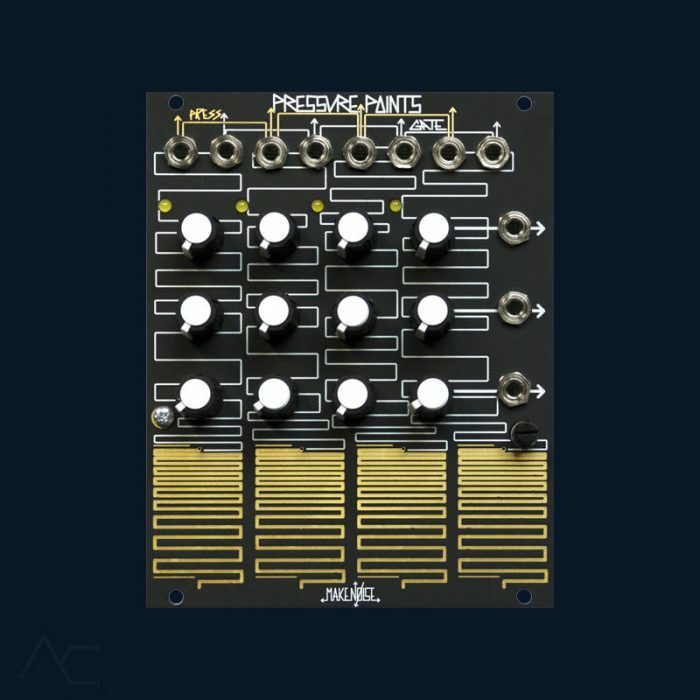 PITCH SHIFTER – Dual pitch shifter algorithm with +12 or -12 semitone settings on each of them and crossfade between them with the Dry/Wet knob. RIPPER – Digital emulation of our FusionBox vacuum tube BBD delay & overdrive unit. HP FREEZER – Mini sampler/looper with hi pass filter and reverb at the end. DRONE BANK – Three oscillator drone bank where input 1 and 2 works as FM inputs for the OSC 1 and 2. NB! To install the FX expansion ROM – before turning on the module, the patch knob has to be on its MAX level. 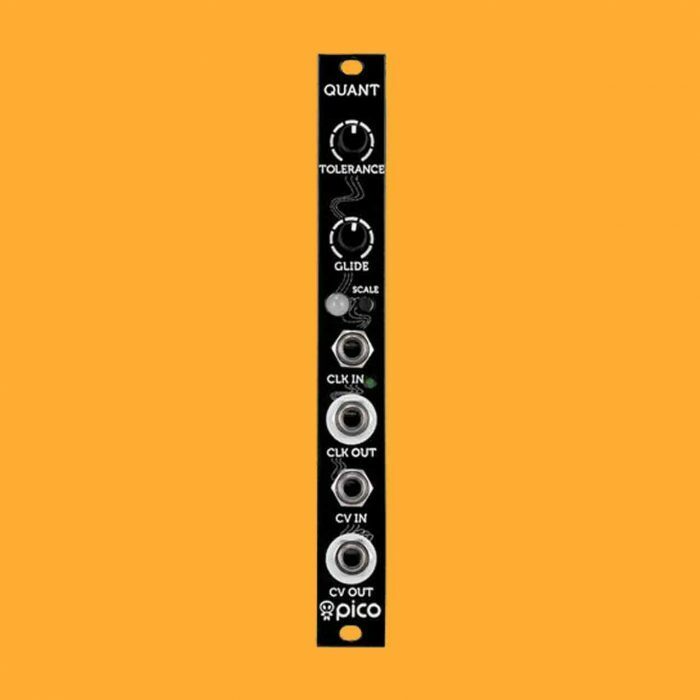 Erica Synths Pico Quant is an advanced CV quantizer with some unique features – quarter tone accuracy and a web-based interface for creating user generated scales. 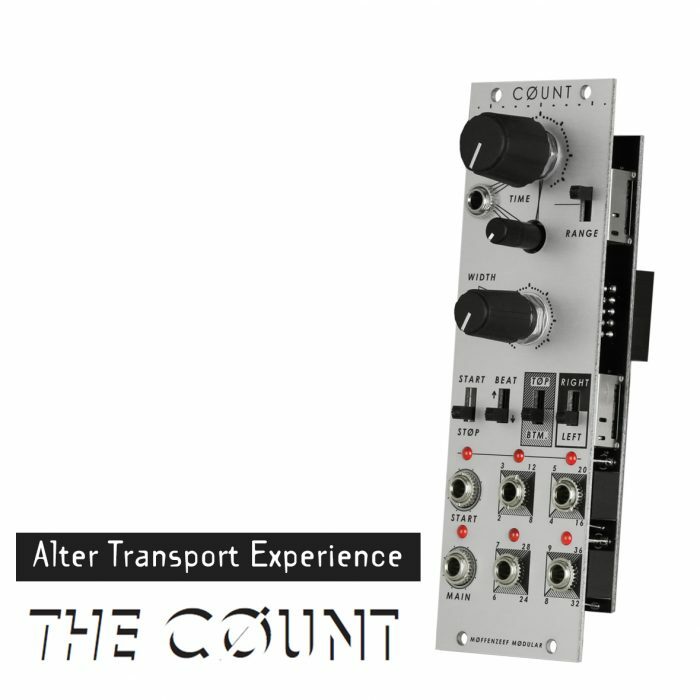 Great space effective unity mixer for audio and cv. Trimpot on the back for gain staging. 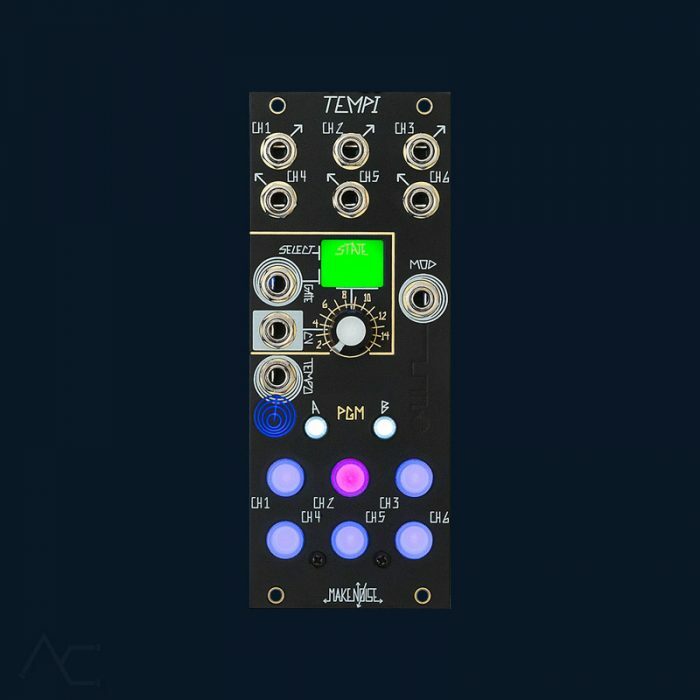 Module A-138u is a simple, low-cost mixer with two units. Each unit is equipped with three inputs and one output. 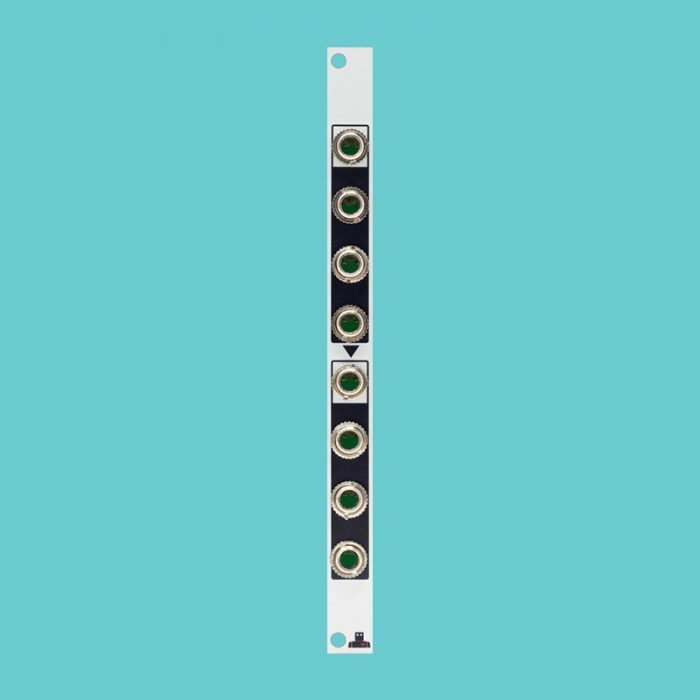 The upper unit has for each input a trimming potentiometer available that allows to adjust the amplification in the range 0…+1 for each input (factory setting is 1 for all inputs). The inputs of the lower unit all have the same amplification +1. The output of the upper unit is normalled to the first input of the lower unit. 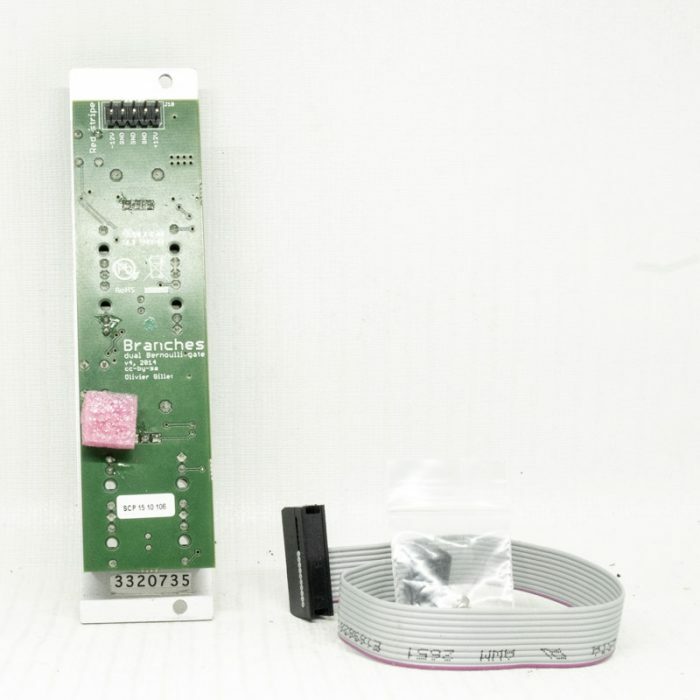 That way the module can be used also as a mixer with five inputs: for this the inputs 1, 2 and 3 of the upper unit ad the inputs 2 and 3 of the lower unit are used. The sum output for all five signals is then the output of the lower unit. As soon as a plug is inserted into input 1 of the lower unit the module becomes a dual 3-in-1 mixer again. Two Bernoulli gates. Each of them route each incoming gate/trigger to either of its two outputs. The decision is random, with a controllable amount of randomness (pots + CV input). – “Direct” in which HEAD = output A ; TAIL = output B. – “Toggle” in which HEAD = stay on the same output as before ; TAIL = switch to the other output. BRAINS is a clocked sequential binary event machine. 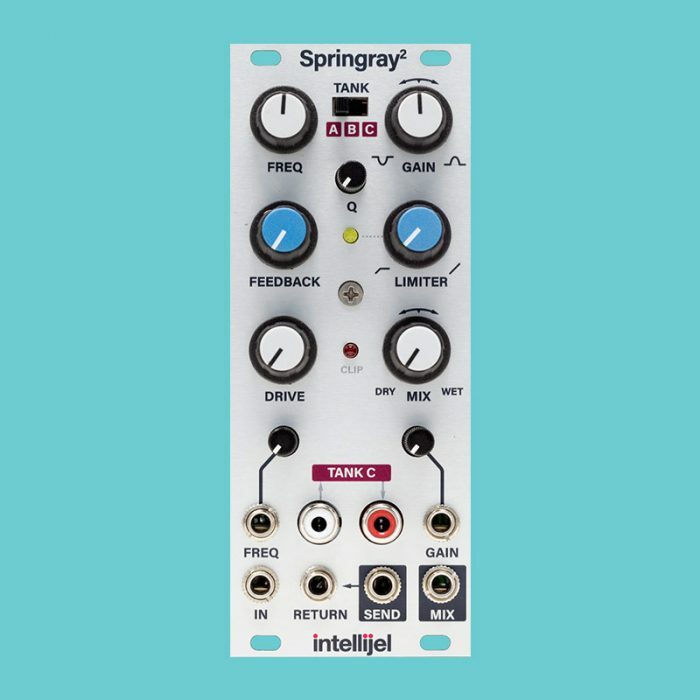 It is designed to be connected to one or two Pressure Points to form a 4 or 8-Step 3-channel analog sequencer. Classic synthesis control! 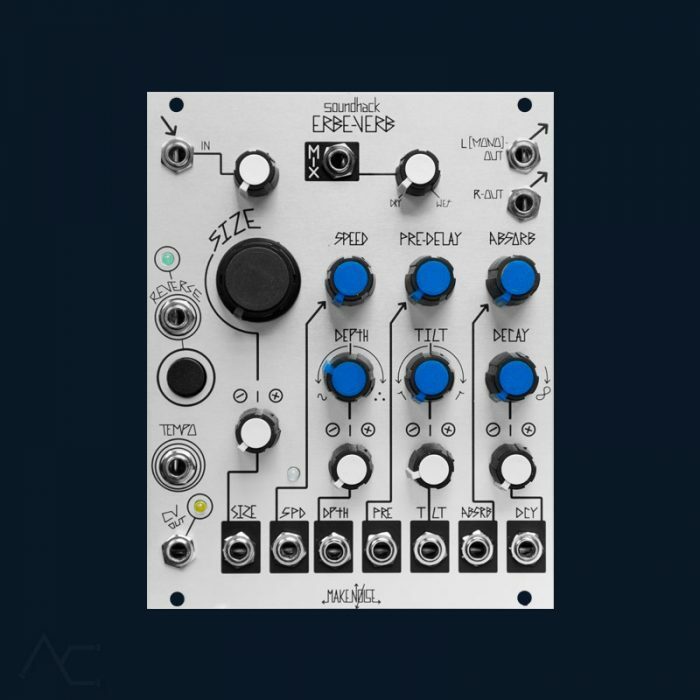 The Erbe-Verb is more than a collection of reverb algorithms or presets, it is a unique, modeless, continuously variable reverb algorithm with complete voltage control. Typical reverb types such as plate, room, hall, shimmer and others may be programmed by adjusting the knobs. The continuously variable algorithm allows for hybrid and unreal spaces to be found. Traveling between spaces is possible by modulating the algorithm or manually sweeping parameters. 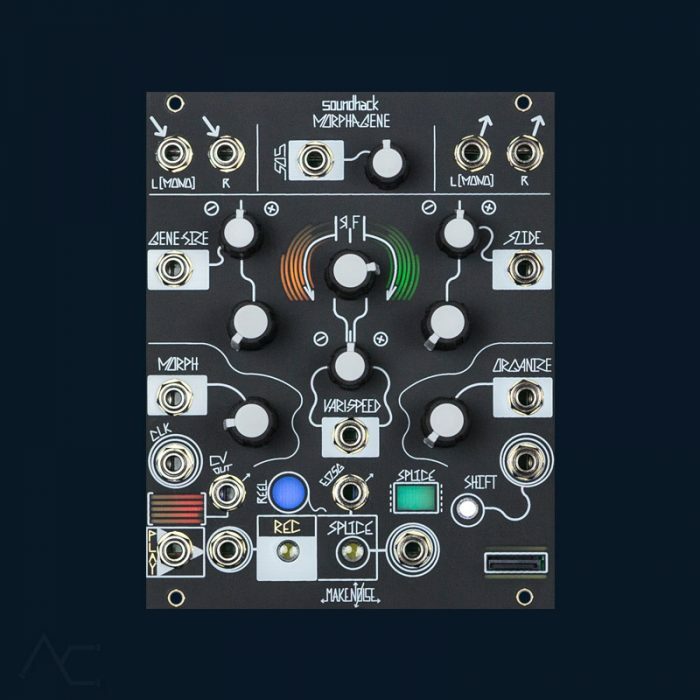 More than an end-of-chain effects unit, it’s a whole new building block for modular synthesis. Like the Echophon, it’s coded by Tom Erbe of soundhack. The Morphagene is a next generation tape and microsound music module that uses Reels, Splices and Genes to create new sounds from those that already exist. Search between the notes to find the unfound sounds. A few of the Morphagene’s most basic uses: Splice recorded audio and jumble it using ORGANIZE. Manipulate playback speed and direction with Vari-Speed. Granularize with Gene-Size and Slide. Layer or Stagger Genes using MORPH. Undertake iterative music processes by recording manipulations and overdubs into new Splices, like having two machines (one for Playback and modulations, one for Record). Process sound in real time using Time Lag Accumulation. 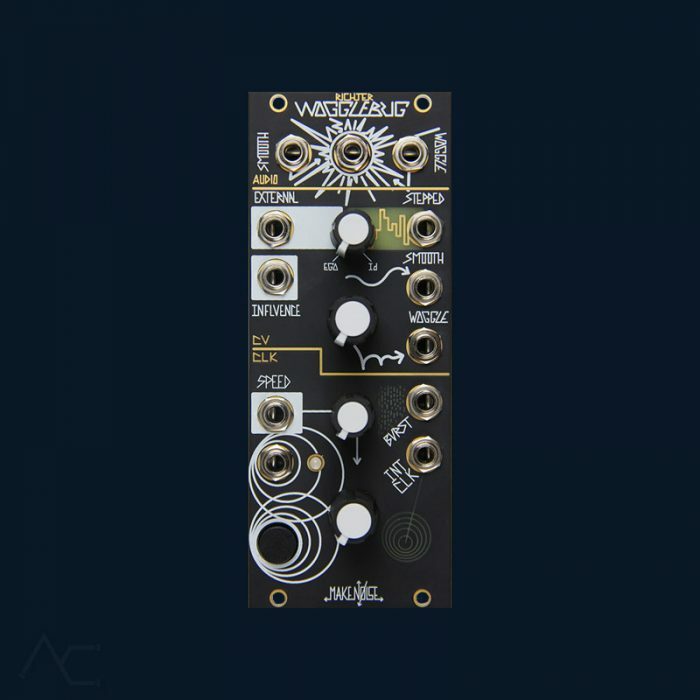 Utilize envelope following CV OUT and EOSG Trigger to engage Morphagene in conversation with the rest of your modular system. Stretch and squash sound with Clock input. The Malekko 8NU8R is a clever utility. 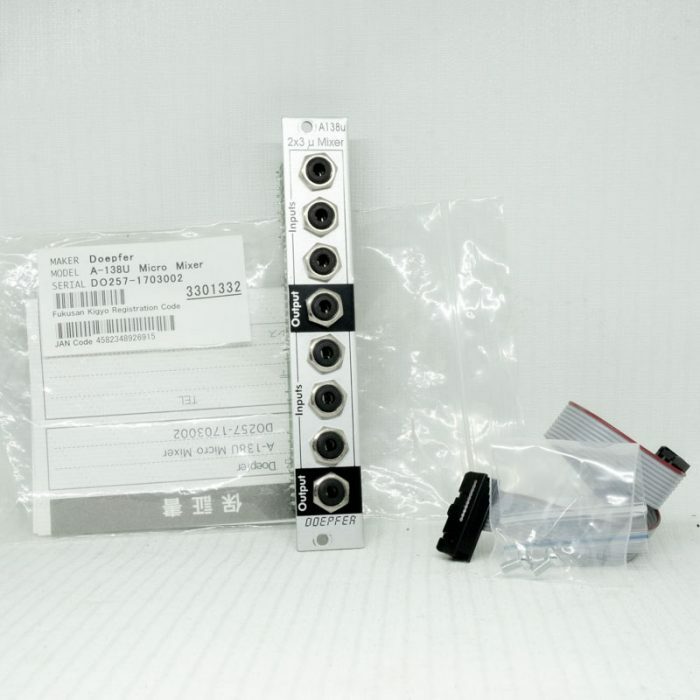 A dual 4hp attenuator, the 8NU8R also sports the ability to switch on diode rectification waveshaping. Regular attenuation, as well as full and half wave rectification with adjustable attenuation, are possible. When no input is present, each half of the 8NU8R produces a steady DC voltage (offset) adjustable by the level control. 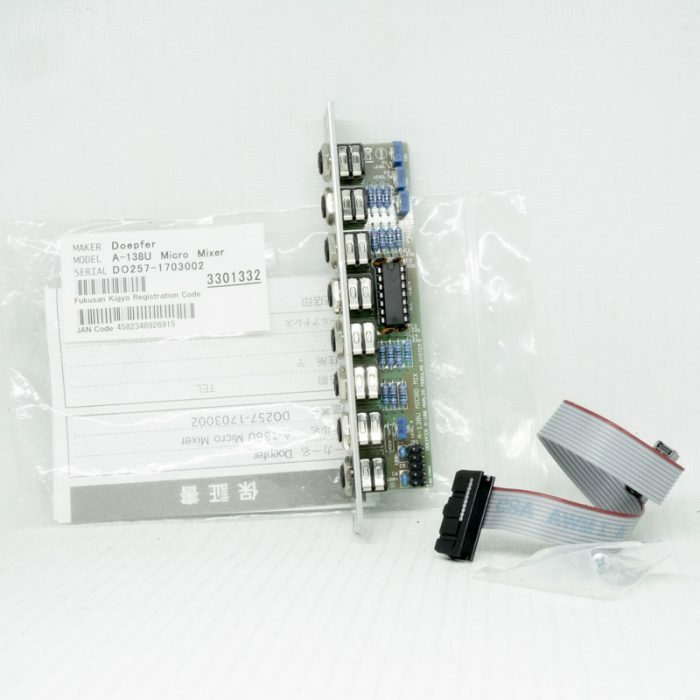 DC offsets have many uses in a modular system. Four channels of audio or cv inputs + summed output for muting on the fly! Multiply one audio/CV signal into six perfect copies or two signals into two sets of three. 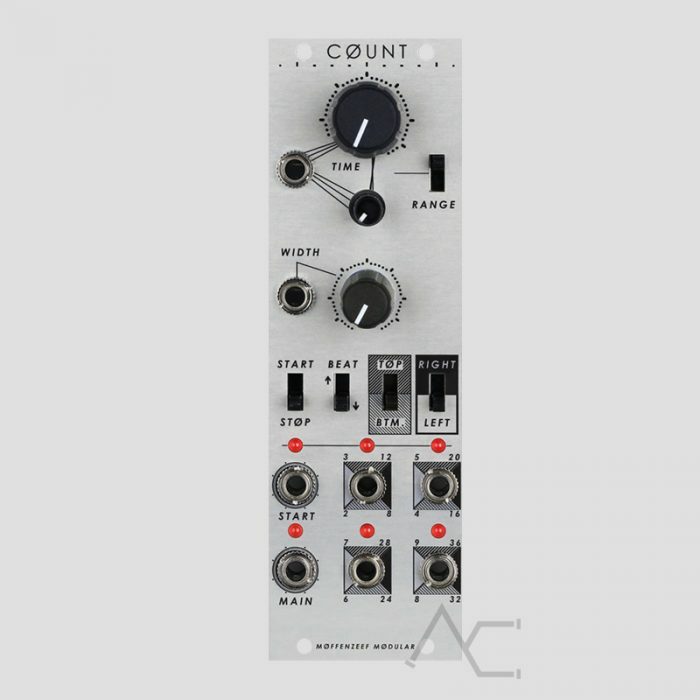 Multiply your sequencer out to multiple oscillators and send a third copy to your favorite modulation input. Traditional subtractive synthesis starts with a complex waveform and then filters it down. A wavefolder allows for the opposite: start with simple waveforms and then fold it over itself to create extremely rich and complex timbres. 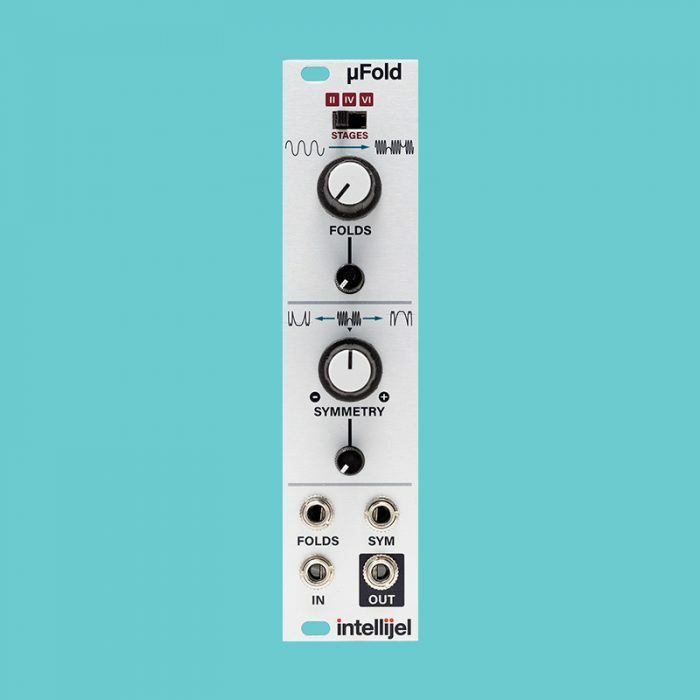 Animate the fold and symmetry controls with CV to add even more life and movement to the sounds. 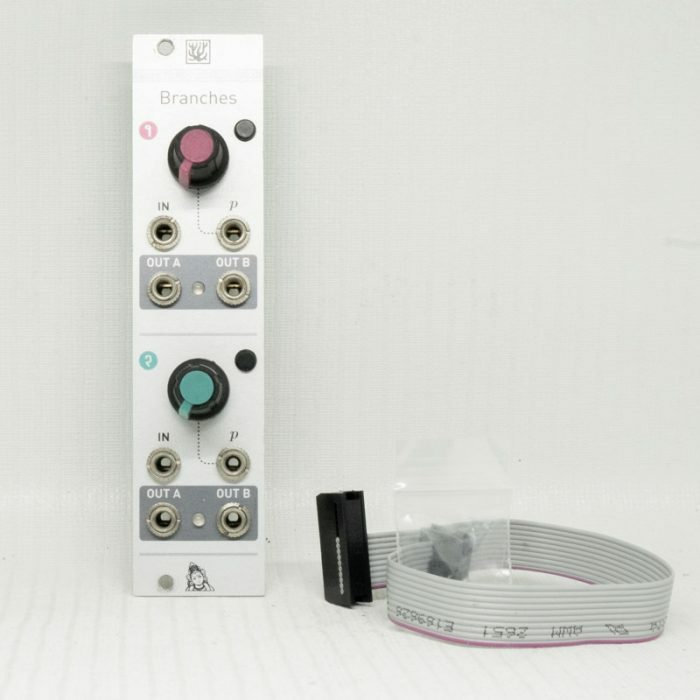 All the essentials to control and sync your Eurorack modular from your computer, iPhone/iPad, or hardware MIDI device. No menu diving or configuration scripts, just two buttons. 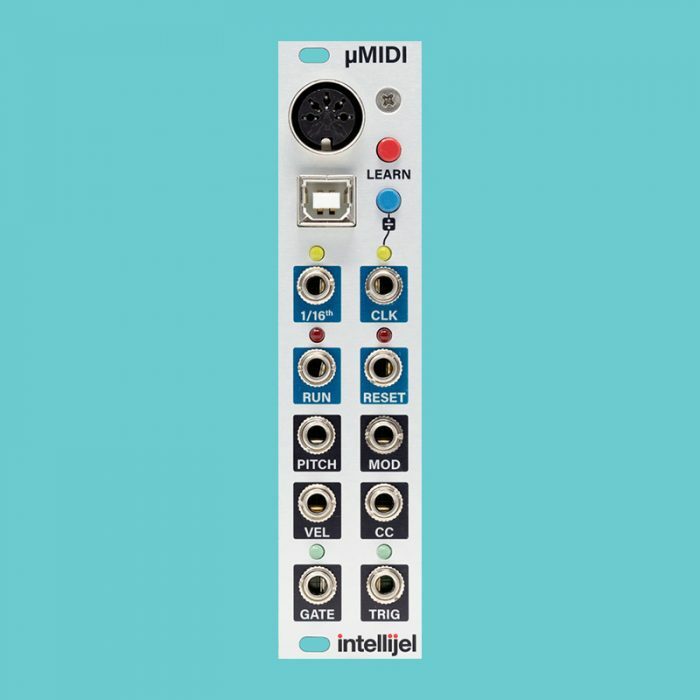 Get crazy with external modulation and sequencers, or just sync your rack’s clock from the rest of your MIDI bus.